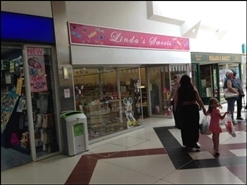 The available space comprises A1 retail accommodation in Unit 18. The property is available on a new lease for a term to be agreed at a commencing rental of £21,000 p.a. excl. An EPC has been commissioned and will be available upon request shortly.